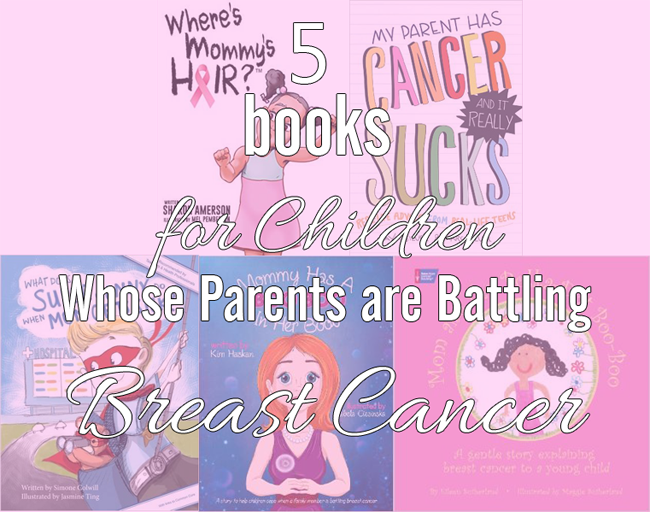 Just the other day, I shared a list of 6 Inspirational Books from Breast Cancer Survivors. 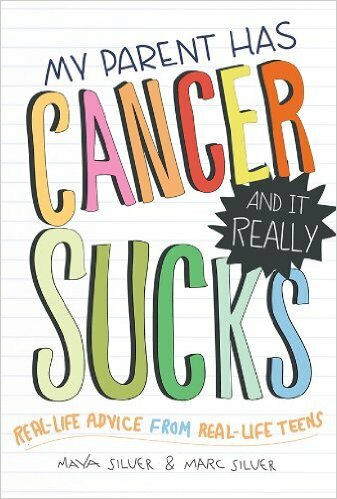 Today, I wanted to share a handful of books that are written for kids who have parents with Cancer. A majority of these are written with Breast Cancer as the main focal point but there are a couple that could be used in any Cancer situation. I hope that you never need any of these but I believe it's always good to have somewhere to look for resources. Especially when it comes to speaking to our children about tough subjects such as Breast Cancer, etc. Maya Silver was only 15 when her mom was diagnosed with Breast Cancer. This inspired her & her father to put together a book to address the subject of Cancer focused towards teens. They took their personal story, added advice from Medical Professionals & other teens' personal stories. In the end, they created a wonderful book full of guidance & testimony. 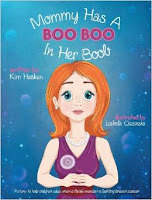 A book to let teens know that what they are feeling is okay & that they are not alone. 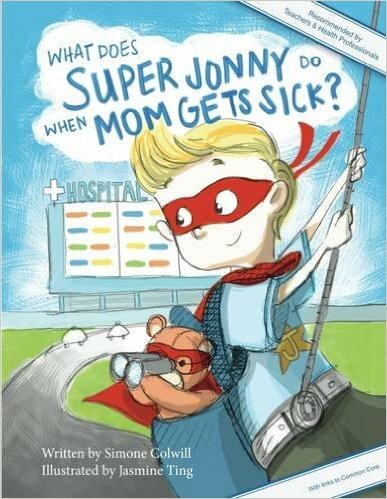 In this heroic tale, Jonny is a Superhero whose mom is sick. Not knowing what to do, he takes a trip to the hospital along with his friend Bear. They watch the hospital workers & learn what they do. Teachers & Doctors will also find this book highly resourceful for multiple reasons. It teaches patients about the hospital, can be applied to any family member (not just mom), & it covers a number of different themes. 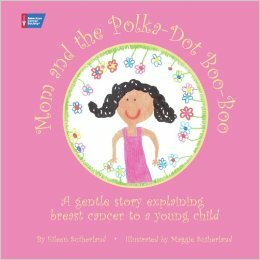 This book shares fun & practical ways that children can become involved in the recovery process when someone in their family has Cancer. There are two different ways that this book can be read. It can either be a simple read for the younger kids or a more in-depth read for the older ones. The author found out, through her own personal battle with Breast Cancer, that her kids were important in helping her get better. This book helps with talking to your young child about Breast Cancer. It addresses what will be happening in the upcoming weeks & months with their mom's recovery. 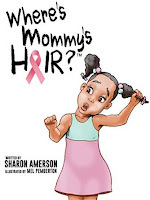 Author Sharon Amerson is also a Breast Cancer Survivor. This story addresses the difficult task of sharing a tough subject with a child. But it also shows how love, compassion, & family support can help make tough times easier. And sometimes the biggest inspiration comes from the smallest members of the family.